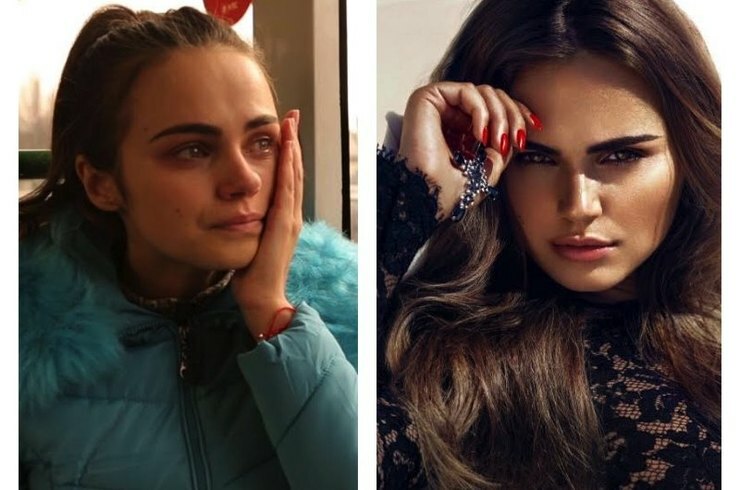 The marriage with 62-year-old Egyptian businessman has made 26-year-old model Xenia Deli fabulously rich and even more famous - her life on Instagram is observed by more than 500 thousand people. The couple recently returned from their honeymoon, so now model is trying on the role of an ideal wife. 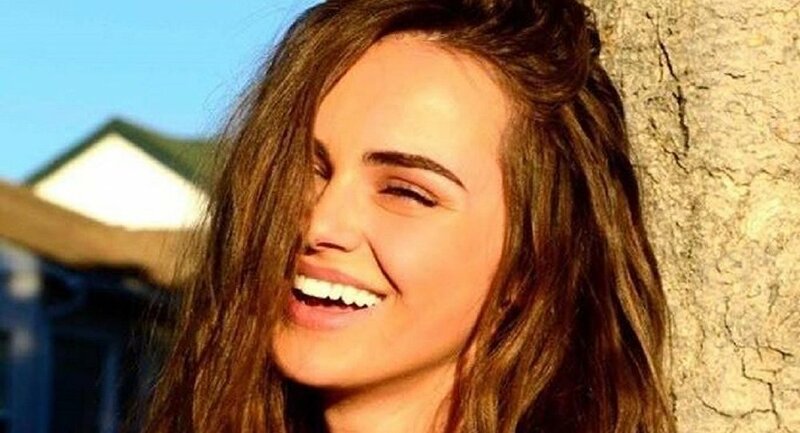 In the recent image shared to Instagram, Xenia Deli is seen in home clothes. Fans delighted by the appearance of the girl. 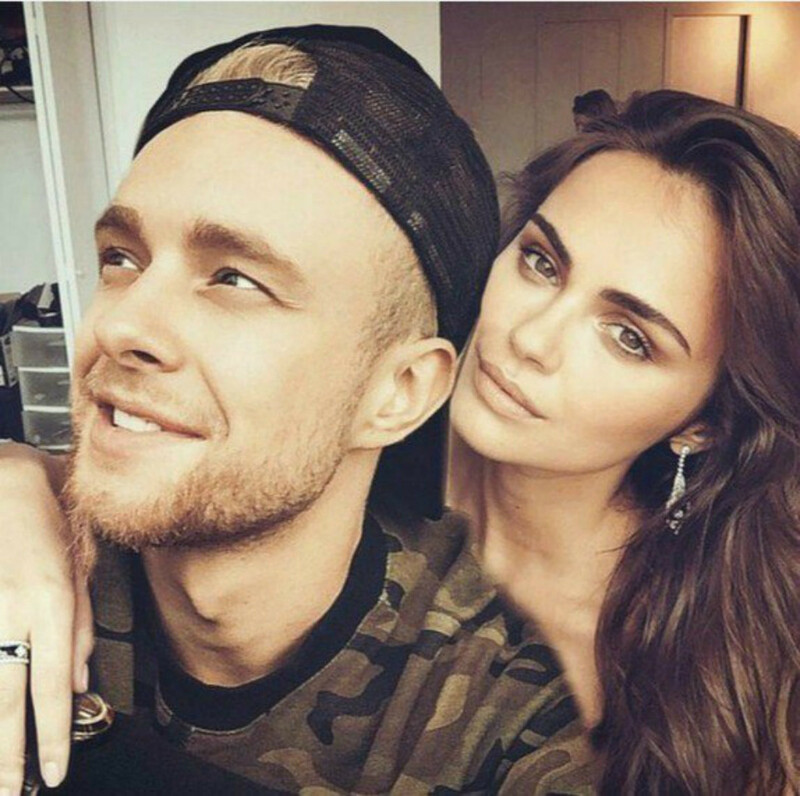 In early summer it was reported that model Xenia Deli married the president of the Egyptian Business Group "Admiral" Osama Fathi Rabah Ali Sharif (there is a 36 year age difference between spouses). Many world's media wrote about this event. But if anyone's more committed to Xenia’s life than journalists, it's web users, suspecting a bride for selfish motives. The girl, who has already attracted more than half a million followers, actively shares photos of herself, not paying attention to the haters. Apparently, Moldovan model is happy and trying to please her husband. "I like to walk on heels around the house. Why not? 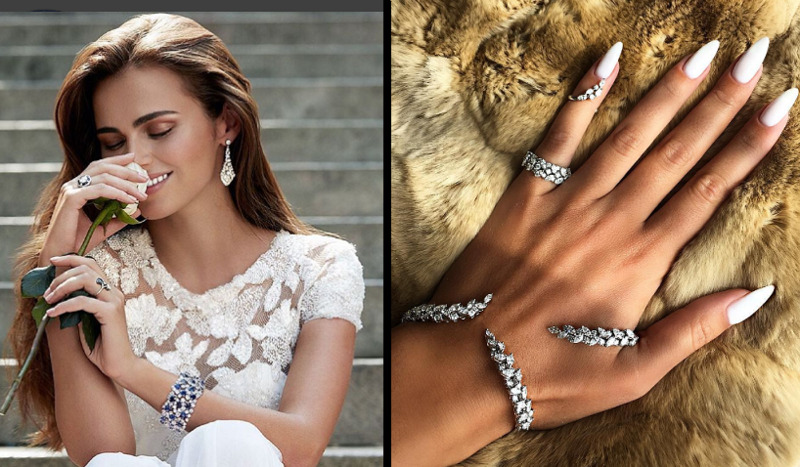 A woman should be beautiful always and everywhere", - commented on her look Xenia Deli. 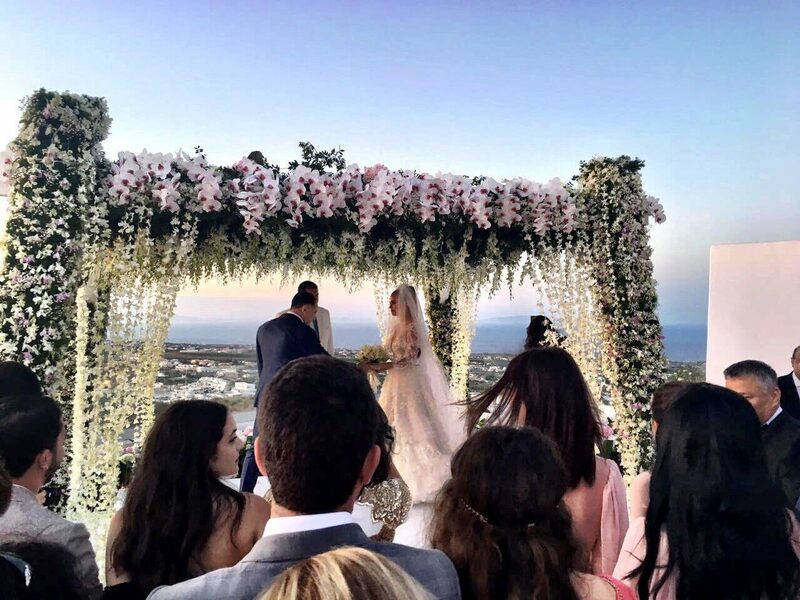 Xenia's image of herself in a very wedding-looking white lace negligé has clocked up a staggering 35 thousand 'likes' and more than 100 comments since being posted a few days ago. Subscribers are delighted by the look of the young wife of an oligarch. She really looks amazing: short silk shorts and high heels make the model look extremely leggy. "Very, very stylish! Incredible Beauty", "Wow! I'm shocked that you can dress up at home like this! ", "I can see that you do truly love your husband if you walk around the house on heels! Xenia, well done!" - admired followers.